We absolutely love this idea! 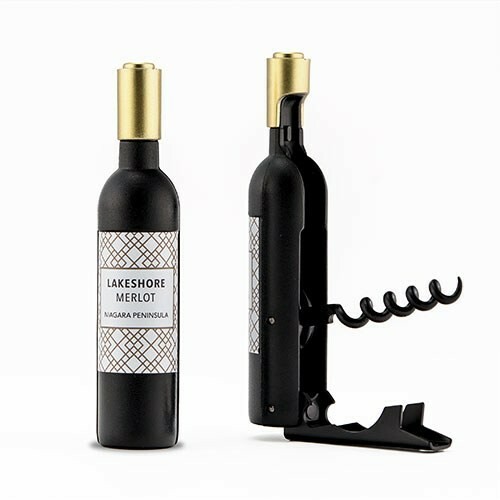 For a wedding favor idea that guests will love, this wine bottle shaped corkscrew and opener has it all. 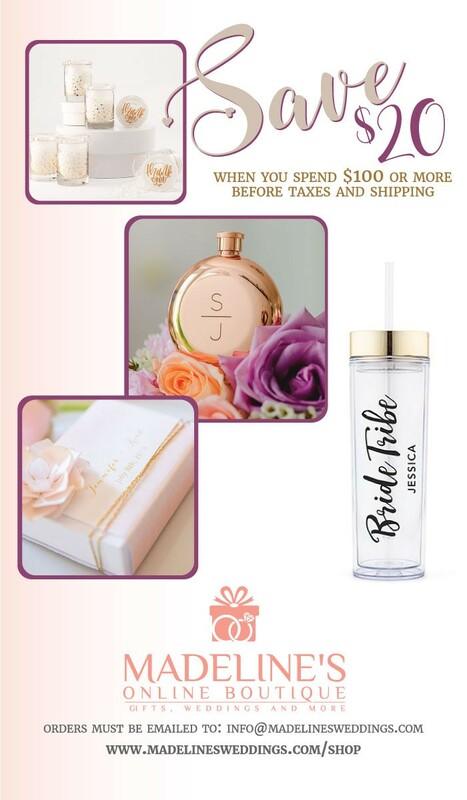 This charming wedding favor includes a sleek presentation package that can be easily dressed up with a personalized sticker or tag for the perfect finishing touch.